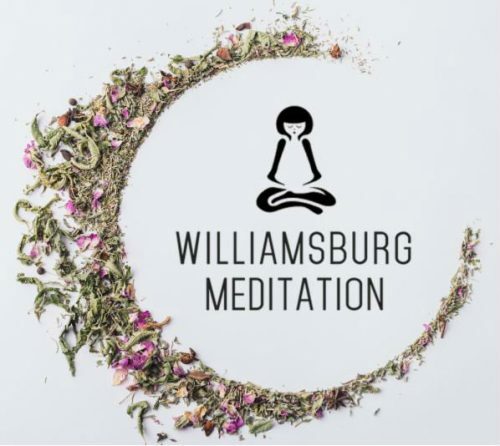 Treat Yourself to Health & Healing at Michael Kabram Acupuncture + 30% Off for Greenpointers! Fall has arrived and with it comes sweater weather, Halloween, and perhaps a visit to a doctor for that cold your co-worker gave you or that carpal tunnel from your guitar skills. 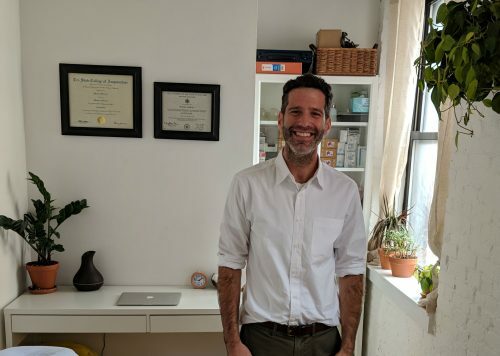 Before you visit your primary western physician, consider a more holistic view on your health at Michael Kabram Acupuncture — a space that promotes the health and healing already inside your own body. Contrary to popular belief, exercise does NOT cause weight loss! Simply put, you just can’t exercise the fat away. Some of you have been exercising up to 5 days a week only to jump on the scale and see very little difference in your weight. 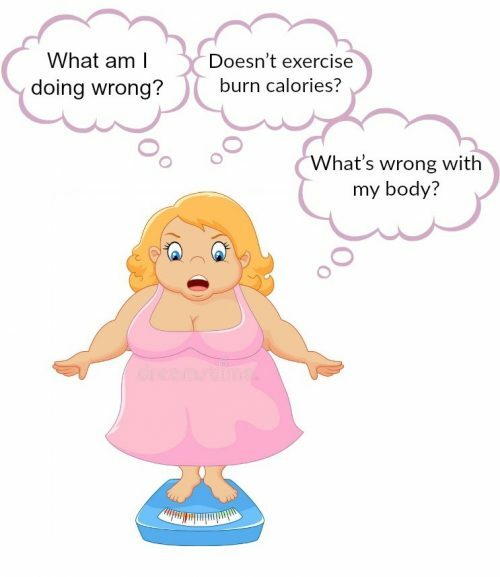 This can be frustrating when you’re putting a lot of effort into your workouts; and can often make you question your weight loss game plan. We’ve been demanding answers to these questions from the muscle gods; and as always…nothing! But studies have given us some good clues as to why we’ve been getting steadily fatter for the past few decades –despite a growing increase in physical activity. Statistics show that health club revenues increased from $200 million in 1972 to $16 billion in 2005!! The first NYC marathon was in 1970 with only 137 entrants; and in 2008 there were 39,000 entrants and nearly 60,000 applicants. It’s the month of self-improvement; bettering our minds, refueling our energy levels, getting on track with your health and wellness. 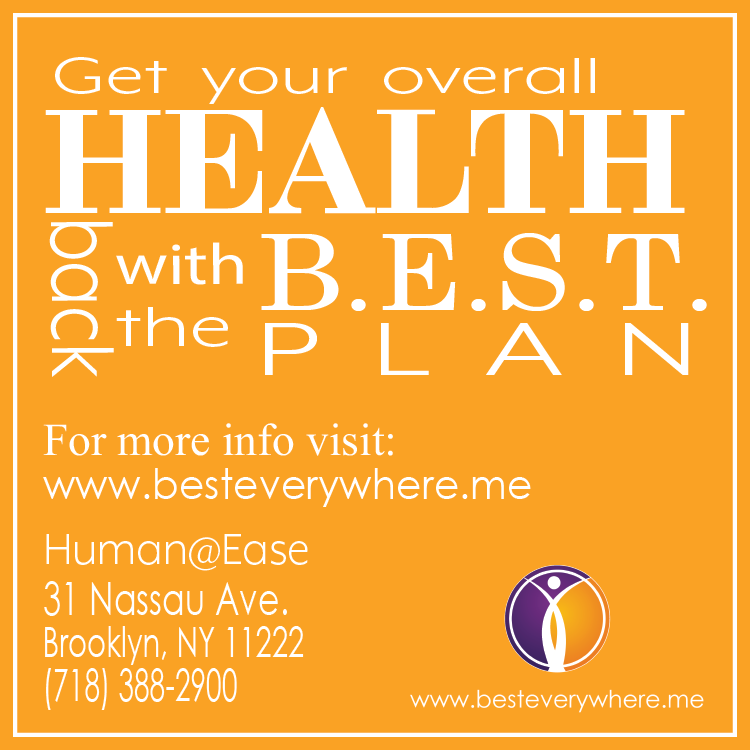 Here in the city of concrete jungles, we have some North Brooklyn gems that can take you out of the hustle and bustle to guide you back into a new year full of relaxation, vitality, and wellness. 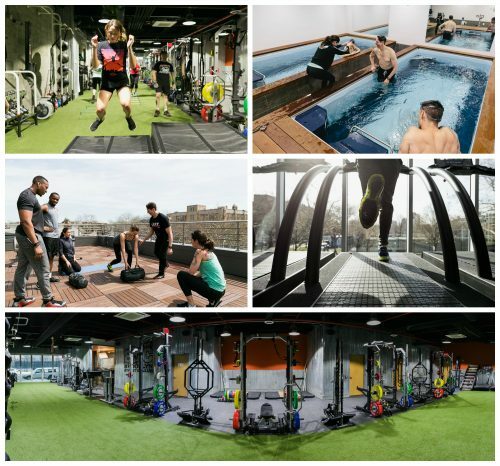 Located on Berry St, across from McCarren park, BAC is a state of the art training facility with trainers who are ready to coach you to your best performance in a group or personal setting. Unlimited fitness classes (spin, pilates, yoga, glutes and abs) and endless pools for low impact training come in each membership. 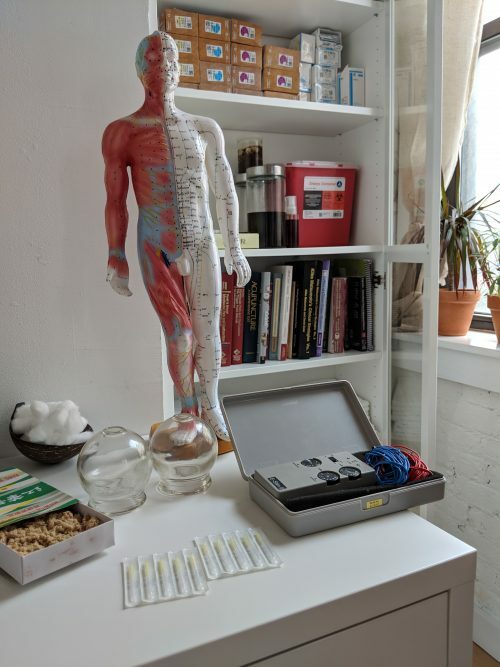 Recovery, relaxation, and community (or team) are just as important as training; so infrared sauna sessions, massage therapy, physical therapy, and community events are available to provide the most dynamic training experience possible. 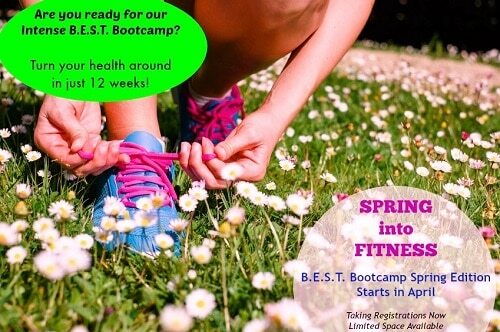 Specials: 30 Day Jump Start Program (one month trial) for $149. 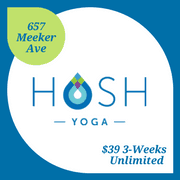 All access membership which includes: Gym membership; Unlimited Group Training Sessions; 8 Semi Private Training Sessions; Unlimited Yoga, Pilates, & BAC Burn Classes; Endless Pools; 2 Infrared Sauna Sessions; 2 Olympic Weightlifting Classes; and 1 Private Pilates Lesson. Haven’t heard of Girl Party? You’re missing out, Greenpoint. The Greenpoint-based group throws parties, dinners and events in Brooklyn, like this alternative Valentine’s Day dinner and the in-vogue yoga parties of our generation (in case you didn’t know from trips to neighborhood spots like New Love City and Maha Rose, yoga isn’t yoga these days unless it’s accompanied by things like tarot card readings, sage smudging, crystals, reiki, aromatherapy, past-life regression or witchy spells). 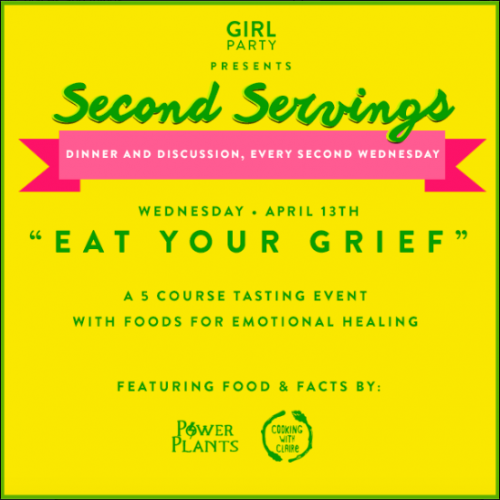 Together with Cooking With Claire, a local chef pop-up by Claire Phelan, and Power Plants Herbals, an herbalist company founded by Ray Edwards, Girl Party is throwing a dinner and discussion called “Eat Your Grief” as part of its Second Servings series. 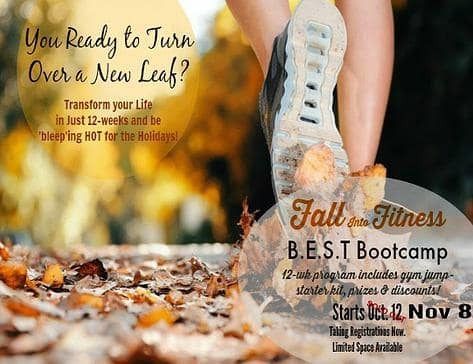 With the change of seasons comes a renewed time to recommit ourselves to our fitness and wellness goals. Though the spring is not the beginning of our calendar year, it’s still a new season. Besides, the summer is around the corner and who doesn’t want a beach body? 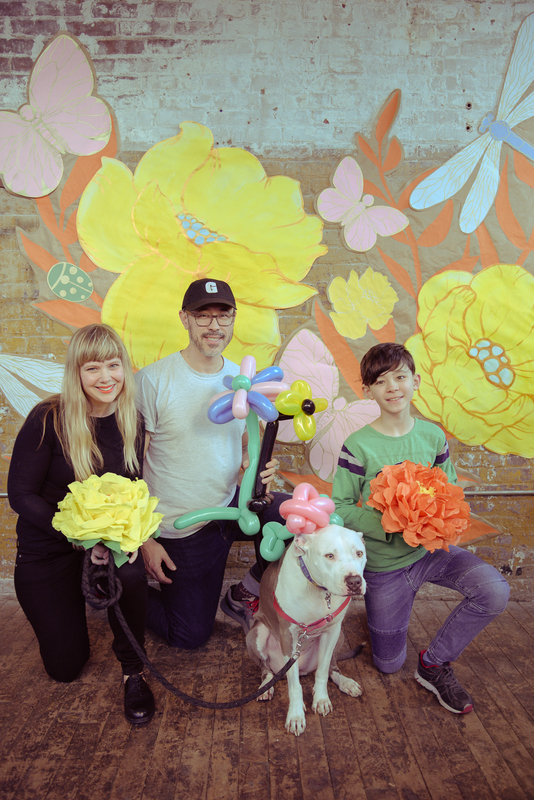 While sifting through clothes at beacon’s closet or grabbing a beer and a brat at Spritzenhaus, you may have seen a procession of yoga-pantsed Greenpointers heading in and out of the unassuming grey door on the corner of Nassau and Guernsey. Check out Greenpoint’s weirdest (and coolest) winter workouts. Photo credit, clockwise from the top left: © Greenpoint Grappling Club, Rebecca Stevens, Williamsburg Touch Rugby, Streb, BrooklynPaper, and HollywoodStunts. If you’re like me, your New Year’s resolution (if you made one at all) is already abandoned, and training for a half-marathon has been replaced with a snowy sprint to the bodega. The holidays are over and a bright new year is ahead of us. But maybe you’re not feeling too good about yourself. Yeah trust me, I know… about 8 weeks of holiday debauchery will do that to a person. Sometimes it’s hard to figure out how to come back from that.